Sometimes it’s difficult to keep up with every piece of retro gaming and related news that flies through one’s news feed every week. We feel it’s our duty to record and share all the nostalgic gaming news that we uncover. Here’s another of our semi-regular curated lists of the best retro news that passes our desks. Our roundups are intended for sharing of news and promoting thought and discussion within the classic gaming appreciating community. 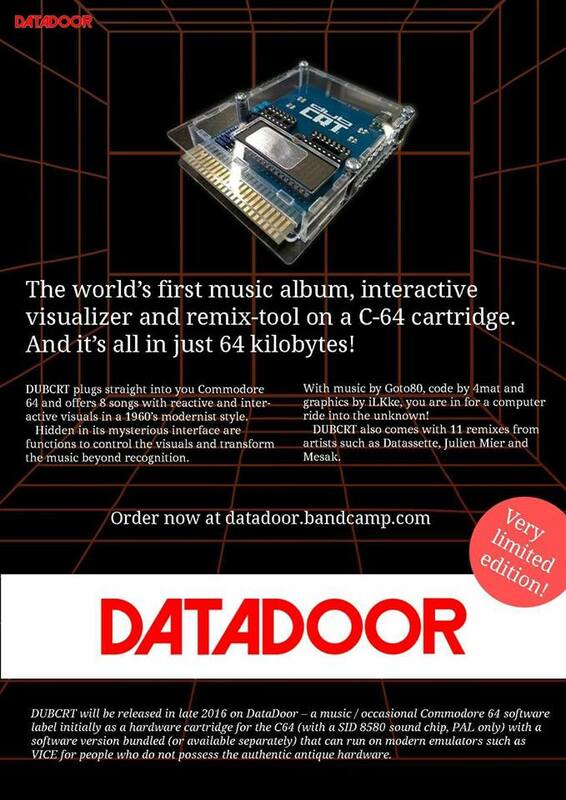 dubCRT, the world’s first “music album, interactive visualiser and remix-tool” is available for purchase again in limited quantities from Datadoor’s website. Recently the hidden remix module has been discovered, as well as a secret Goto80 track (check out the video below). There’s now a wiki (in German) explaining the core functions and secrets – get that Google translate out. The Syntax 2017 Demo Party was held this past weekend in Melbourne. It sounds like it went really well and we’re sure there’ll be more news to share over the coming week or three. One of the more high profile pieces of news is the release of a new remixed release of International Karate (dubbed International Karate Ultimate Preview) featuring ‘new remixed tunes and background graphics’ for the Commodore 64. You can currently download the preview in either D64 or EasyFlash versions. Indie Retro News recently posted an update about Project X Special Edition 2.0, an unofficial upgrade to the seminal Amiga scrolling shoot ’em up. You can read more about the game at the above link or at earok.net. This video discussing the shortages of the NES games Zelda 2 and Super Mario Bros 2 highlights a few interesting phenomena, doubly so in hindsight. It seems certain things are constants in the video game world, namely shortages of hit Nintendo titles (manufactured by the Big N or real…? ), questioning of whether kids were playing too many video games, and the media explaining in excruciating detail about what video games and ‘toys’ are…ahhh, however things change they do seem stay the same. On the topic of the NES, 1 Coin Only has posted a video with their top fifty NES games. There are a few surprising entries and more than a few omissions (Snake Rattle ‘n’ Roll and The Flintstones are but two that spring to mind). What do you think? 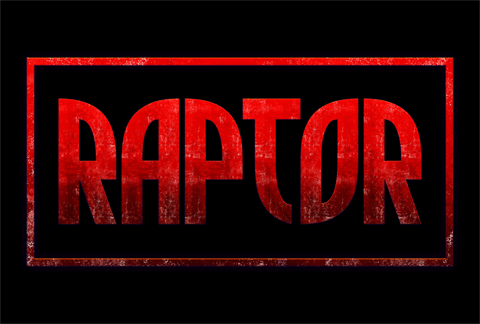 The RAPTOR API for the Atari Jaguar has recently been updated to version 2.0.00. RAPTOR is a free API package from Reboot that facilitates programming for the Atari Jaguar, and ultimately it will be rolled into Raptor Basic + (which itself is an even easier way to program for the Jag). Release notes can be found on Facebook, you can read and participate in the discussion about the release on AtariAge here, or download it to get started on programming here. 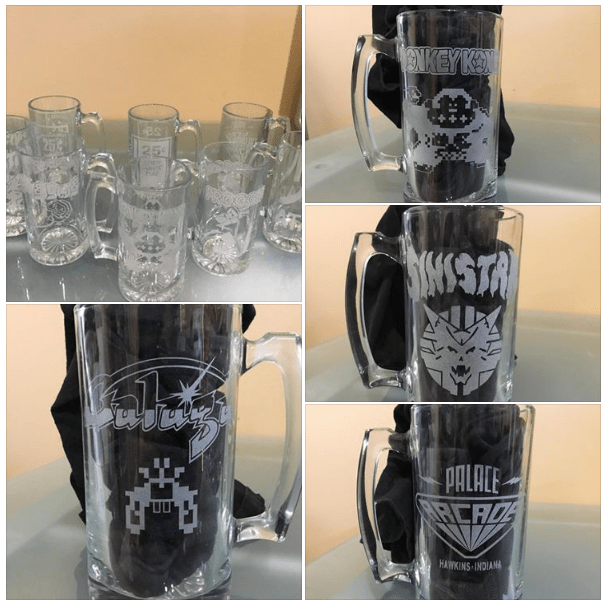 Check out these sandblasted / etched 80s arcade themed glass mugs with designs are on both sides of the glasses. Here’s a link to the KLOV forum post which has pictures of the various designs and ordering information, although you must be logged in to view the details. The Dreamcast was released by Sega on November 27, 1998 in Japan, September 9, 1999 in North America, and October 14, 1999 in Europe / Australia. Yup – the Dreamcast Japan release was nineteen years ago. Let that sink in for a minute. Wow. On the topic of Sega release dates, the Sega Saturn was released on November 22, 1994 in Japan, May 11, 1995 in North America, and July 8, 1995 in Europe / Australia. Here’s a video celebrating twenty three years of the Saturn. Twenty four years of DOOM in video form. ‘Nuff said. Here’s an awesome half an hour retrospective about the Wolfenstein series. Settle in and check it out; there’s a lot of details and trivia that even the most ardent and learned of Wolfenstein fans are sure to find new and interesting. Finally, here’s a new unofficial musical tribute to Stranger Things presented by nerdist.com. 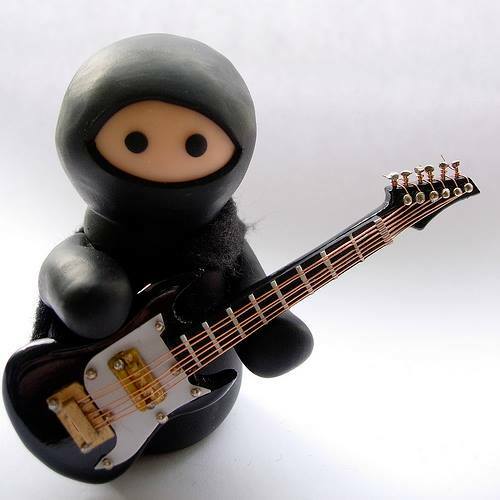 It’s a ripping 80s style tune…just don’t blame us if you can’t get the earworm out of head in the middle of the night! Previous ArticleBook Review: Street Fighter: The Complete History by Chris Carle.